Raee hospital offers its patients and the community a wide range of medical, surgical and diagnostic healthcare services. 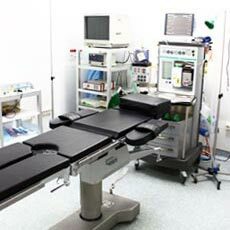 Provides safe and efficient anesthesia to patients undergoing operative procedures. Provides cardiopulmonary resuscitation and insertion of difficult intravenous lines. 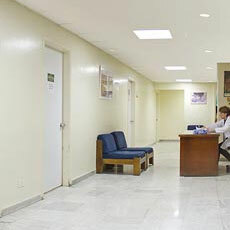 Raee Hospital Fertility center provides the highest standards and latest techniques to treat infertility and preserve fertility. In only two months, several pregnancies have so far been reported. 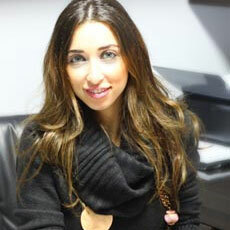 Here’s a visit to the center and an interview with Dr. Maria Hamdan. ER Department renovated and expanded June 2011. Provides high quality emergency care 24 /7. Provides initial treatments to patients with a broad spectrum of illness and injuries; some of which may be life-threatening and require immediate attention. Four beds units, six days per week. Department initiated services in December 2010. Provides care to insure timely and safe discharge process and instructions. Department newly renovated. Provides high levels of care for critical patients. Provides safe and effective care for those in need through proper utilization of appropriate facilities and equipment by well trained and experienced team. 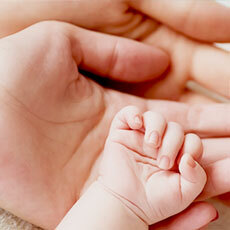 Combines advanced technology and trained healthcare professionals to provide specialized care for neonates. Department expanded and renovated to accommodate up to fourteen newborns. 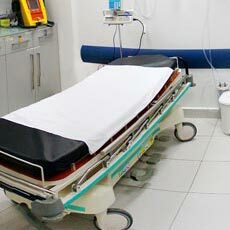 Provides medical care for all patients admitted. 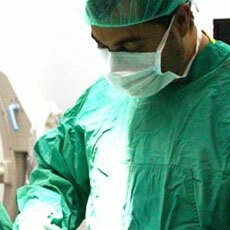 Provides before and after surgery care. 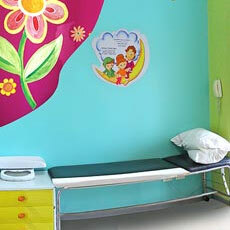 Department can accommodate up to 30 patients. Provides a warm and professional atmosphere that complements the medical care level that is delivered by medical and surgical specialists who are all dedicated to children’s health. 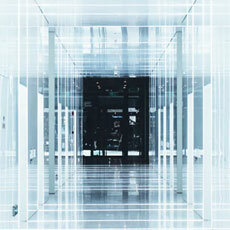 Provides isolation facilities as required. 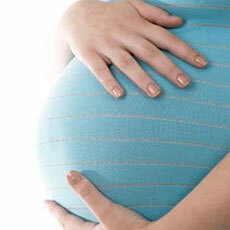 Delivers gynecological and obstetrical services. Assures high quality of obstetric care through recruitment of qualified staff, appropriate equipment and clear policies and procedures. Provides education for postpartum care. 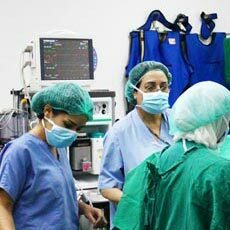 Provides epidural anesthesia service for women in labor. Provides care for women post delivery. OR department renovated December 201. 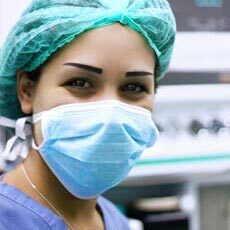 Performs surgical procedures in a professional system to insure patient safety and comfort. Acquires medical input from both the surgical and anesthetic departments within the hospital. Provides comprehensive care, support and guidance for patients with cancer through a team of highly qualified multidisciplinary staff. Allows privacy and comfort for chemotherapy patients within the Hospital. Provides patient education, diagnostic treatment methods, as well as emotional and spiritual counseling for patients and families. Manages appropriate quantities of drugs through multiple roles of ordering, receiving, storing and dispensing of drugs and medical supplies. Provides advisory services to patients and clinical staff. Assures safe handling and administration of drugs within the hospital. 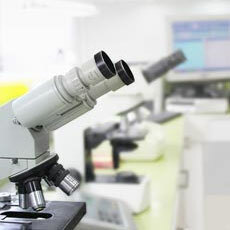 Provides a wide range of laboratory tests. (Hematology, Chemistry, Bacteriology, Endocrinology, Parasitology, Serology, etc). Maintains appropriate and necessary quantities of high quality safe blood and blood components to ‘anyone, anytime, anywhere’. Annihilates the scarcity for blood and ensures availability of safe blood components round the clock. 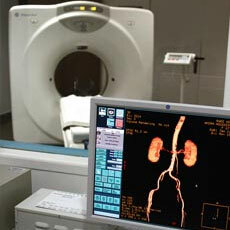 Provides clinical services in diagnostic radiology, ultrasound, routine imaging and CT scan imaging. 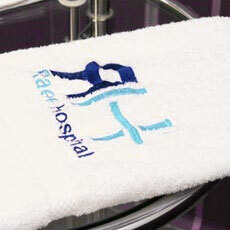 Assures that all services and activities are carried out in a safe manner for both patients and staff. Operates an advanced film less digital system. Provides access to different specialty consultations as needed by patients (8 am – 3pm). 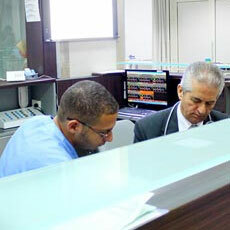 Directs patients to services provided within the hospital as directed by treating physicians. Develops and acquires Information Technology systems within the hospital. Maintains IT systems within the hospital (Hardware and Software). Assures secure and safe data management within the hospital. Works closely with the Staff Continuous Education Coordinator to educate and train hospital staff on issues related to IT. Maintains medical records in a standardized and professional manner to protect patient confidentiality while allowing adequate access to providers in order to promote quality patient care. Designs and reviews forms used in the patient medical records. 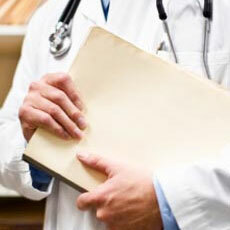 Assures accurate and legible documentation by care providers on medical records. Creates and performs nutritional assessments and consultations for in and out patients. 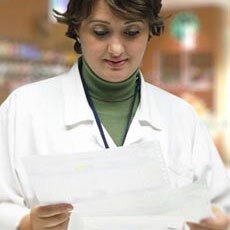 Develops and reviews nutritional care plans for patients on therapeutic diets. 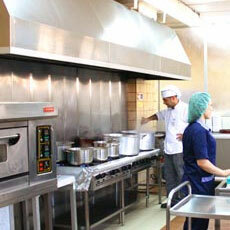 Prepares and provides healthy meals to patients during their hospital stay in line with HACCP standards. 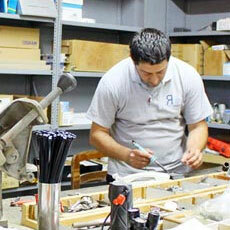 Maintenance of all mechanical equipment (Non-medical equipment). Ensures safe and proper functioning of all mechanical equipment. Inspection, installation, preventive and corrective maintenance of all hospital systems (Plumbing, sewage, electrical, heating, cooling, fire, medical gases) and overall physical structure. 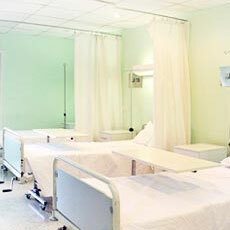 Procures all supplies, equipment and services used throughout the hospital. 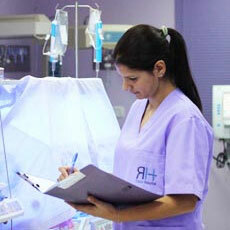 Reviews literature on supplies and equipment and makes recommendations to departments within the hospital. Assure proper Procurement procedures through balancing quality and cost. 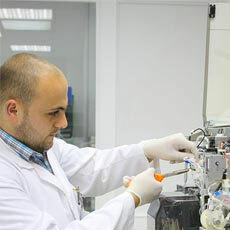 Responsible for regular inspection and maintenance of medical devices, equipment and systems. Assures that the hospital departments and external clients utilize safe, well-functioning equipment and systems to ensure that patients receive optimal diagnosis and treatments. Provides support services to all departments throughout the hospital to ensure hospital wide clean environments. Department employees are significant drivers of the infection control agenda. A partner department in infection control. Provides adequate, clean and constant supply of linen sufficient to the comfort and safety of patients and users within the hospital.